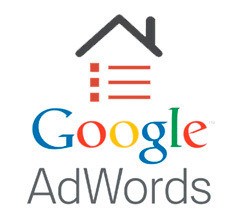 Just over a year ago, Google launched a new home for AdWords Help, a place they call the AdWords Community. Truth is, it is one of the better formats for a help forum and there seems to be a more community feel within the AdWords help forum than at any other Google help forum. Since moving to the new home, Google has seen tens of thousands of people participate from across the world. They have over 40 "top contributors," non-Googlers who Google labels who help others in need. They have tons of Googlers from 12+ countries around the world helping as well. There are tens of thousands of discussions in the new forum. Most questions receive an answer within 30-minutes in a whole slew of languages.